How might we educate youth and their parents about the importance of healthy eating? 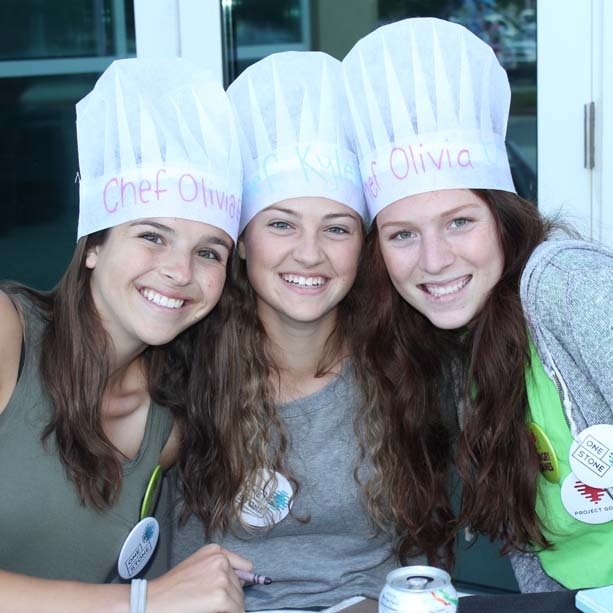 Through the design thinking process, the One Stone team researched the effects nutrition has on physical and mental health by meeting with local nutritionists, watching TED talks and reading through many nutrition sources. 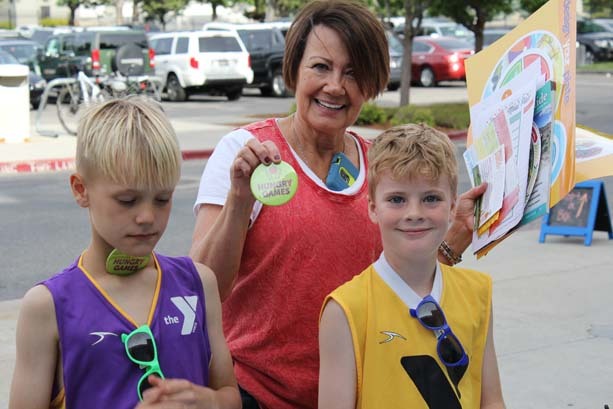 The team quickly realized that the Treasure Valley holds an incredible wealth of nutrition information and proponents that simply needed an avenue to connect with an underserved population: youth. 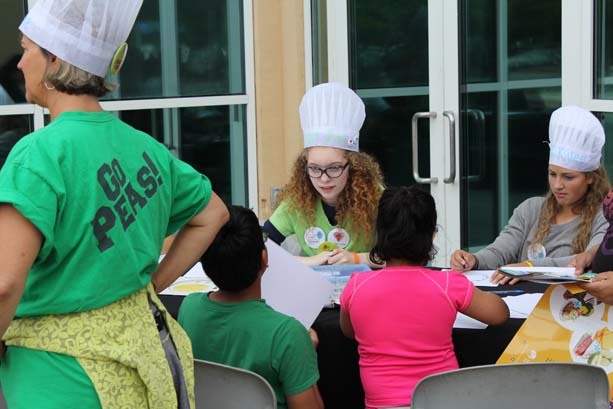 The group decided to plan an interactive food fair in partnership with the YMCA to help connect youth with the fresh food movement and raise awareness about how their eating habits affect their health. 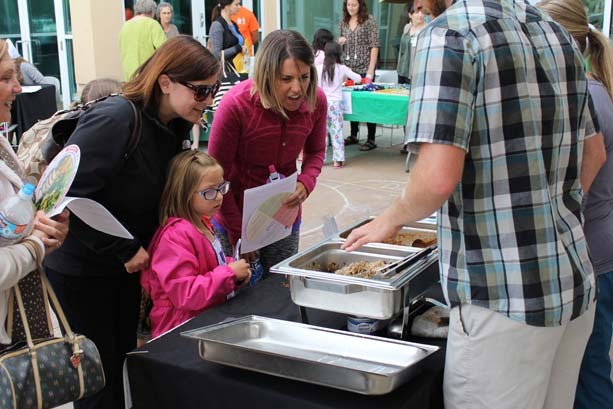 The HungrY Games Food Fair (with the ‘Y’ emphasized because of the youth focus) included hands-on and family-friendly booths with experts from Boise Urban Garden School, St. Luke’s Hospital, and Missing Link Foods. One Stone students led engaging games and crafts about what foods and drinks kids should avoid, a certified nutritionist analyzed the healthiness of food recipes, and families had the opportunity to plant a sunflower at the YMCA’s Adopt-A-Box Community Garden. Hundreds of children and parents participated in the the fair and gained a deeper understanding of how their families can make their health a priority AND a reality. Big thanks to St. Luke’s for their support of this project through a Community Health Improvement Fund grant. We could not have launched this prototype without your investment and we are grateful!  88% said they learned a “moderate amount” or “a lot” about nutrition.